Most martial arts are whimsical put togethers. A fellow wins a tournament, picks out his favorite techniques, and calls it an art. This is a sad commentary on the martial arts. And when people, all excited to be learning the secret of ‘The Champ,’ study his art, they are at sad risk. For the techniques worked for the champ, who is a different size, shape, mindset, belief system, and so on, from them. And the techniques don’t always work for the student. 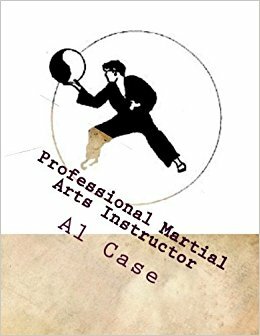 The solution is not to learn an art that is only one person’s idea of what the art should be, but a scientific presentation of the martial arts. 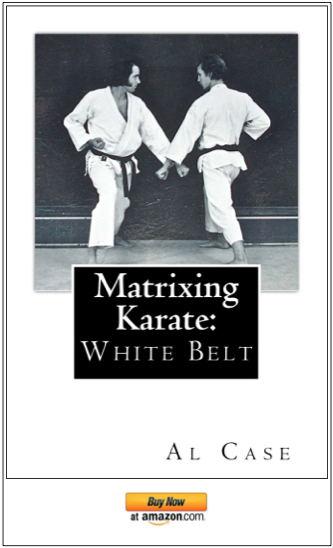 Matrixing is a logic, and it is the only science of the martial arts on the planet. This system was put together using matrixing. Thus, the forms are not a random series of movies difficult to remember, let alone use in combat. 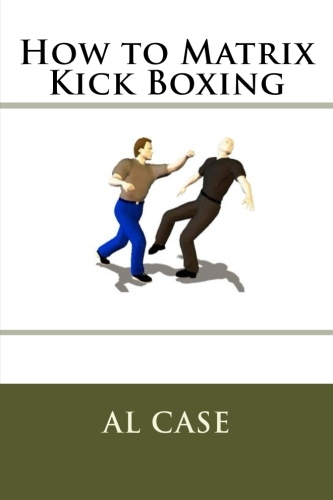 The forms are simple techniques that stick to the principles that make the martial arts work…no matter what! The techniques are not a random sampling of art twisted by culture and torn by belief. The techniques are presented in three specific matrices. These matrices present the techniques in such a fashion that there are no ‘holes’ in the student’s progress and understanding. There no whimsical meanderings concerning what the teacher ‘thinks’ is important. Instead, there is a rock solid, step by step, with no step being ignored, progress to technical mastery, and an intuitive state of mind. 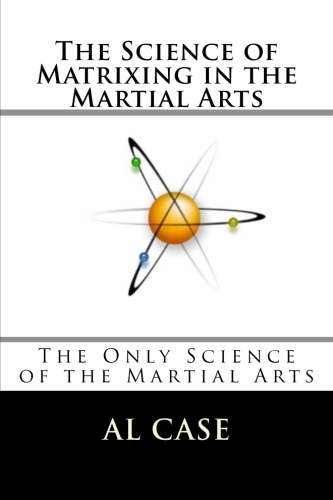 And intuitive state of mind, a zen state of mind, the goal of the martial arts for millennium. And this state of mind will begin to occur when you begin your first matrix. 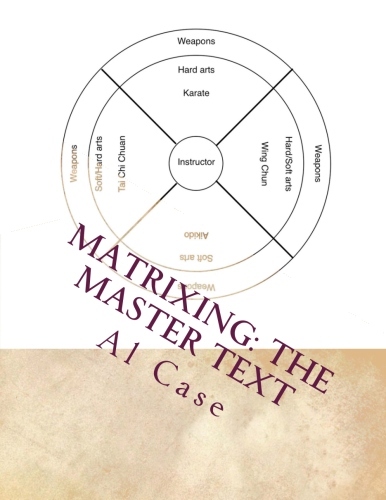 This is the art that Al Case teaches after 50 years in the martial arts, after discovering and using matrixing logic, after sorting through dozens of arts and hundreds of styles. This is the art that will make you a rock solid martial artist, who never misses a block, and never hesitates or blinks. After going through PayPal you will be directed to a password page.